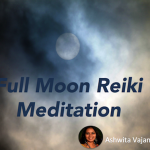 This infographic was inspired by Moon Rituals with Reiki article written by Ananya Sen.
Word your intention slips according to the moon cycle. 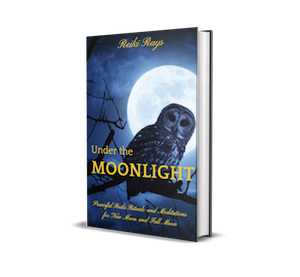 So for attracting things in your life, do this ritual around the New Moon and for releasing, do it around the Full Moon. This will also increase your Reiki flow. Lovely and simple.. thanks Ananya for sharing it ..
Pictorial explanation makes it so much more easier to understand….thanks! I love reiki rays! I read your moon rituals article, so I love the infograph! Makes my life a little easier. just wanted to thank each and every one of u on reiki rays for sharing .